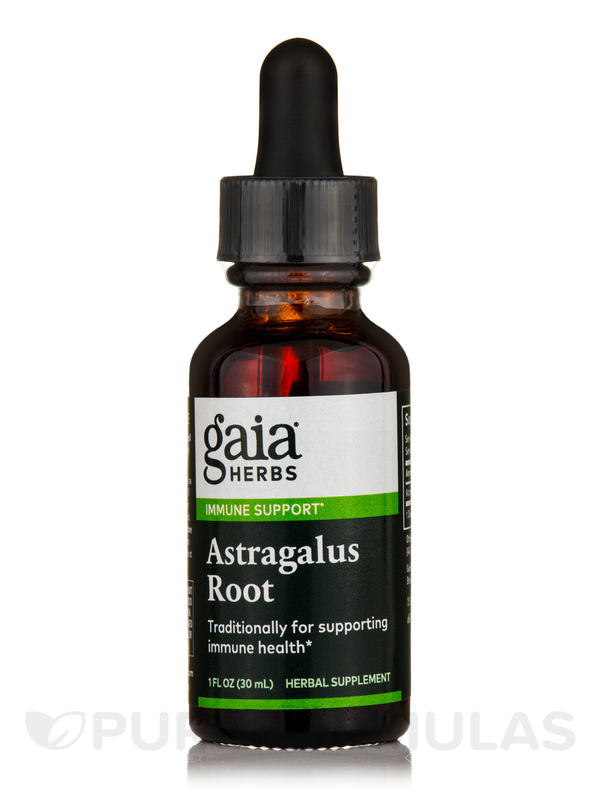 I take Astragalus Root by Gaia Herbs daily for immunity and to assist digestion. Gaia Herbs® offers a vast array of formulas and single herb extracts that each deliver the herb as was intended by Nature. 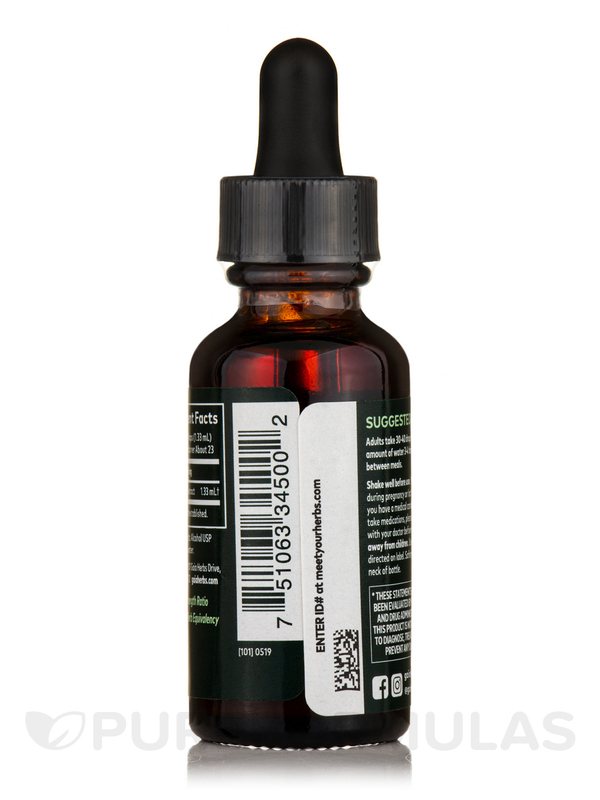 Liquid extracts are more easily digestible and absorb into the body far faster than raw plants or powdered herbal preparations. 1) A Healthy Resistance from the Occasional Physical and Emotional Stressors. 3) Deep Immune & Liver Functions. 4) The Body to Naturally Adapt to Stress. Dry Herb Strenth Ratio: 1:1.5. Other Ingredients: Water and pure grain alcohol USP (40-50%). If you have a medical condition or take medications please consult with your doctor before use. 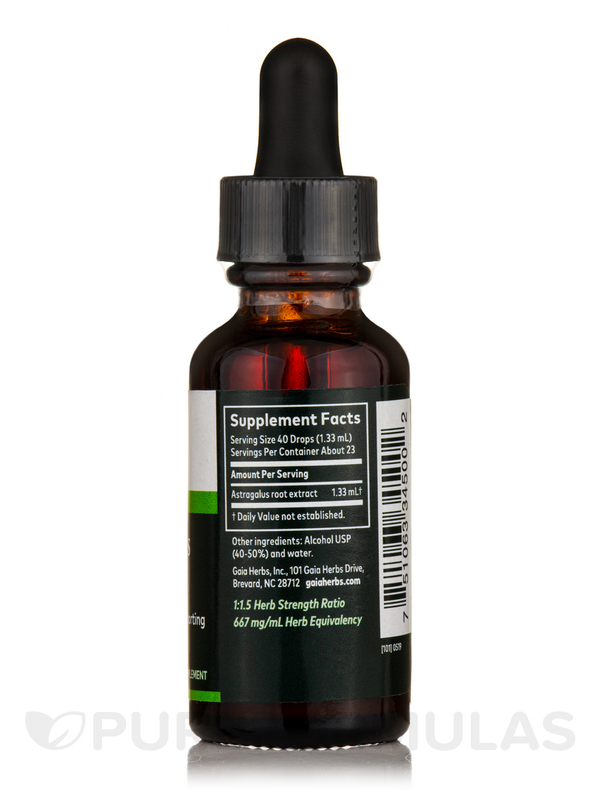 Awesome for building your immune system! All Gaia Herbs product are wonderful!